Spanish Wells is Hilton Head at it’s finest, with homes set among mature Live Oaks and on the banks of the Calibogue Sound and Broad Creek. A true family oriented neighborhood Spanish Wells on Hilton Head Island, South Carolina is a place residents love to call “home.” See all the Spanish Wells home listings here! The legend of Spanish Wells is that the early Spanish explorers marked a fresh water well on the property and would stop there to replenish their fresh water supplies before heading back out to sea. 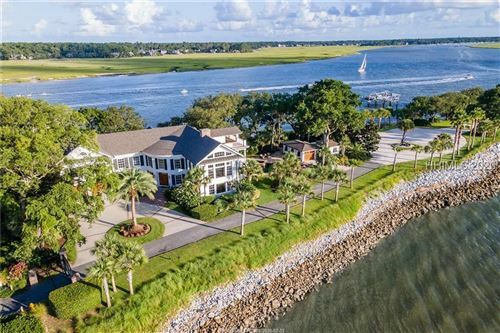 Quench your modern day thirst for the Hilton Head Island lifestyle and find a lot, build a home and dive in to the Lowcountry Lifestyle here in one of South Carolina’s most gorgeous locations.